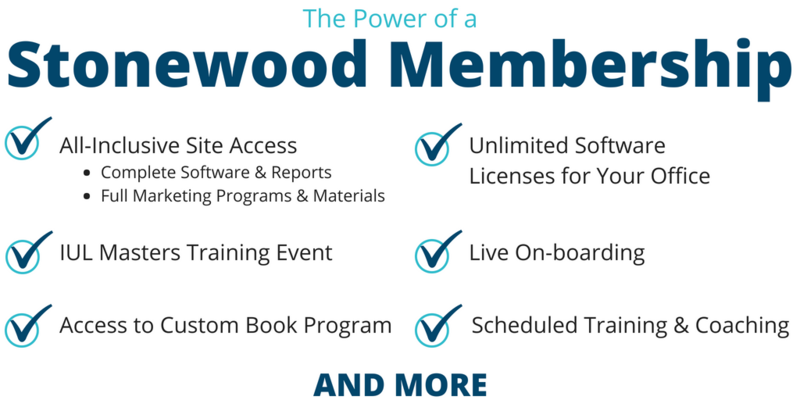 Want to bring the power of Stonewood to your very next client meeting? We make it easy. Sign up below for instant access.